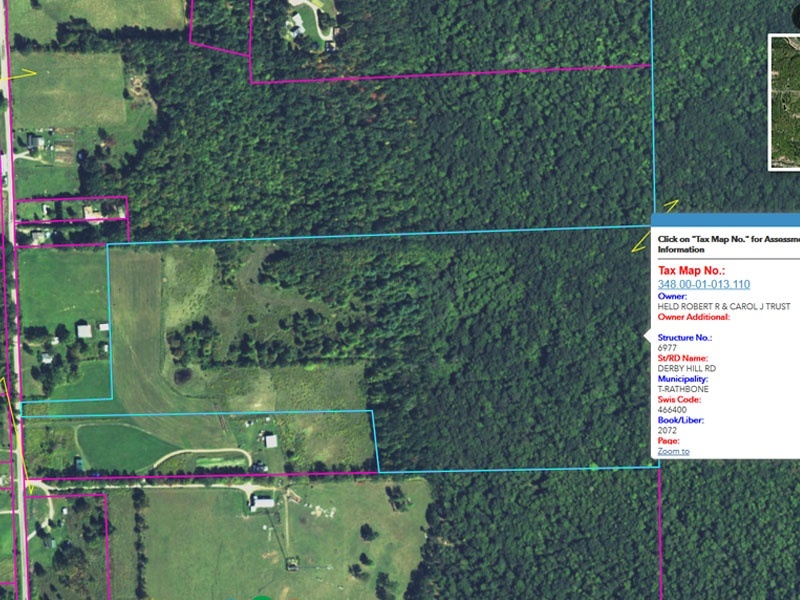 96+ acres of vacant land for sale located in the Marcellus and Utica shale also with timber rights. Nice location in the Town of Rathbone in Steuben County, NY. 6977 Derby Hill Rd. Dominion has large gas storage facility within 20 miles. It has been tested and there is natural gas on this property. It has 90 feet of road frontage. Lots of wildlife including wild deer and turkey. Also has a natural spring and small waterfall on it. Mostly wooded including some red oak and white oak trees. 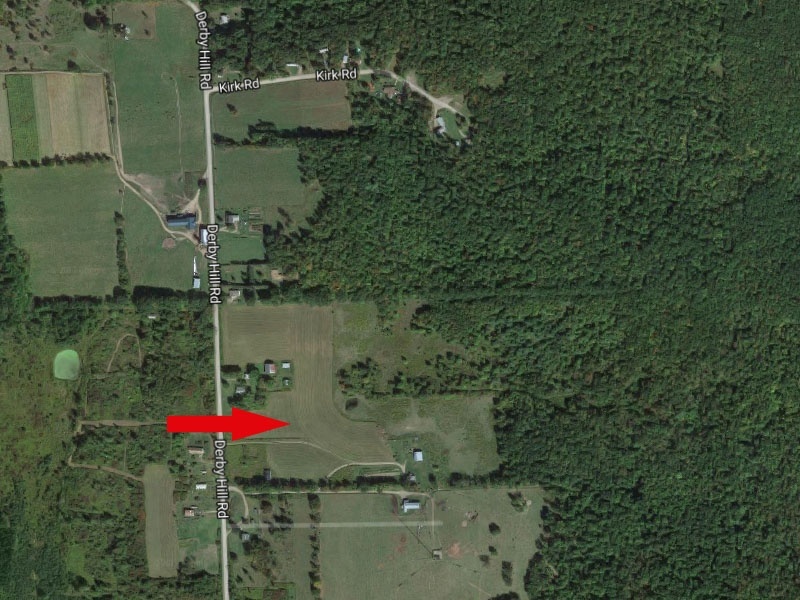 Plenty of potential for this property, perfect for investment and includes all mineral rights. Contact Bob Held at 727-446-4249. Street : Derby Hill Rd.